Congratulations to Lucy! 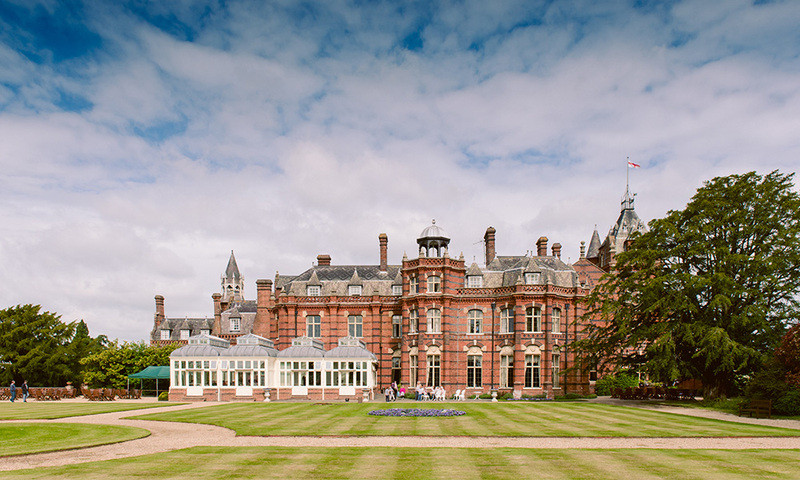 Getting married at one of our favourite venues, the Elvetham Hotel in Hartley Wintey, Hampshire.  Bridal Makeup Artist in Hampshire, Surrey and Berkshire.